Well, hello there! This post is all about my most important character strength based on VIA classification survey by Martin Seligman, which is appreciation of beauty and excellence. What is this, you might ask? It is what would make me love my job. Having the opportunity to work with brands or within a company in which I find that appreciation of beauty and excellence of the product or service is there. That, together with other core values I have, that I find, fall under this magic fundamental pleasure I have in appreciating my kind of beauty in the world, and the other core values are: transcendence, wisdom, courage and humanity. So, I will share with you here, some of the everything that I am passionate about, that I find useful, meaningful, enjoyable to me and that I believe is to the world as well, as it can influence it to the better, making everyone having a better life in the end. If you want to understand more this vision, read this post here. I am probably writing this post more for me than for any other reason. I am writing it to get a clear road on the brands that I would like to work with, to get a bigger picture of the area where I am more focused on, and it seems I am concerned with the body, mind, spirit fields, and I have a focus on environmental friendly, eco and bio products and/or services. I also feel, a lot of this character strength I have is linked with what I wrote in this post here. 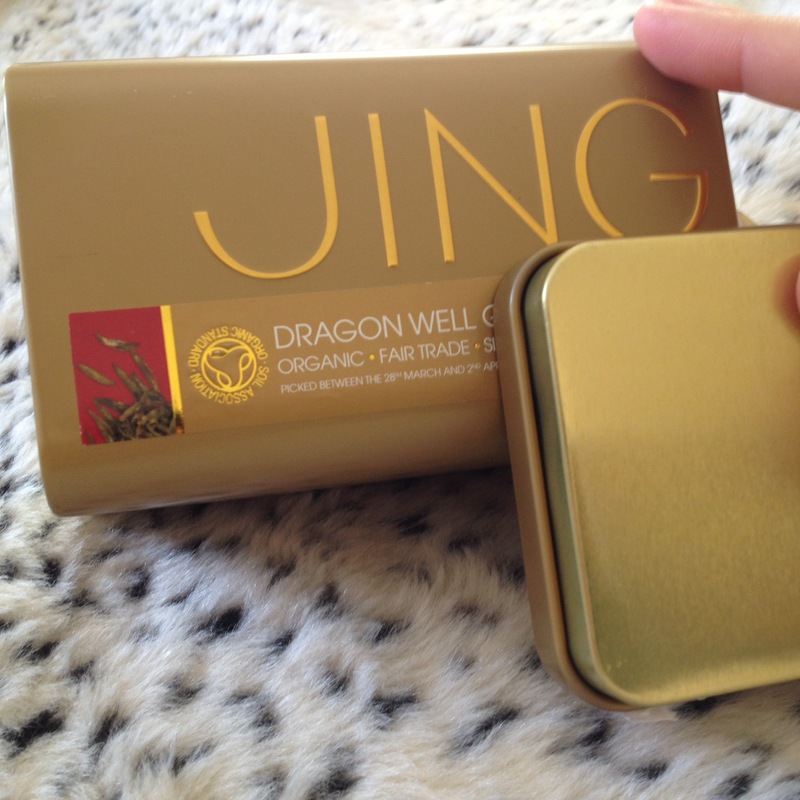 JingTea Organic Green Tea Dragon Well (fair trade and single gardened) – so what do we have here? First, it is organic (I do not need to explain the importance of this, do I? ), second, it is fair trade, which means, people working at it were paid a fair price and are able to live good, those communities being helped (humanity, doing good in the world) and third, is that it comes from a single garden, not from multiple places, mixing the tea. This makes it better at taste, and at micro-nutrients and minerals. Healthy. Also, can I mention that the packaging is so beautiful and so good for tea to maintain its characteristics. It is also a good caddy to use in the future, after you have finished the tea. You can use it for something else to deposit into. Another tea from JingTea I loved, but I purchased it in a different format when I bought it, and I cannot find that they have it now like that, is Morrocan Mint Tea (which is made up with green tea). I really liked this, because it was naturally sweet, and you could sense the mint and the green tea. Apparently this happens, because they use Chinese steamed tea, than the traditional gunpowder tea (which is commonly used when making this tea blend). 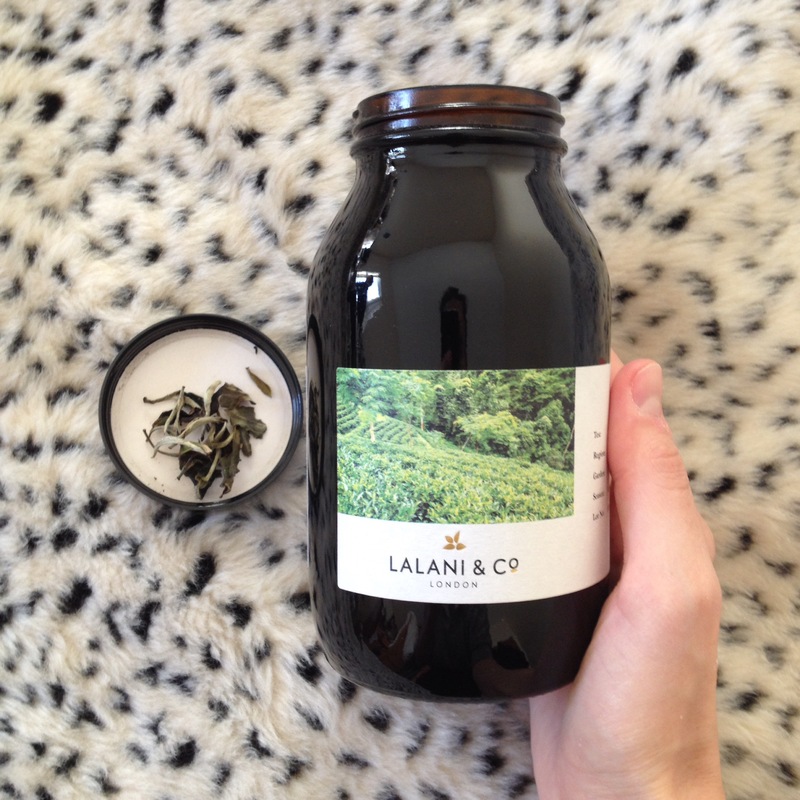 LalaniandCo Tea – well, this is a luxurious tea, in taste and price as well. But so worth it. The one I have is The Winter White Tea which is a vintage white tea, a rarity, from 2011 and I take special care of it, I only drink it with special occasions. You can actually drink multiple times from the same cup of tea used, with the condition to dry the leaves back or use it for various cups the same day (if having guests, as an example). 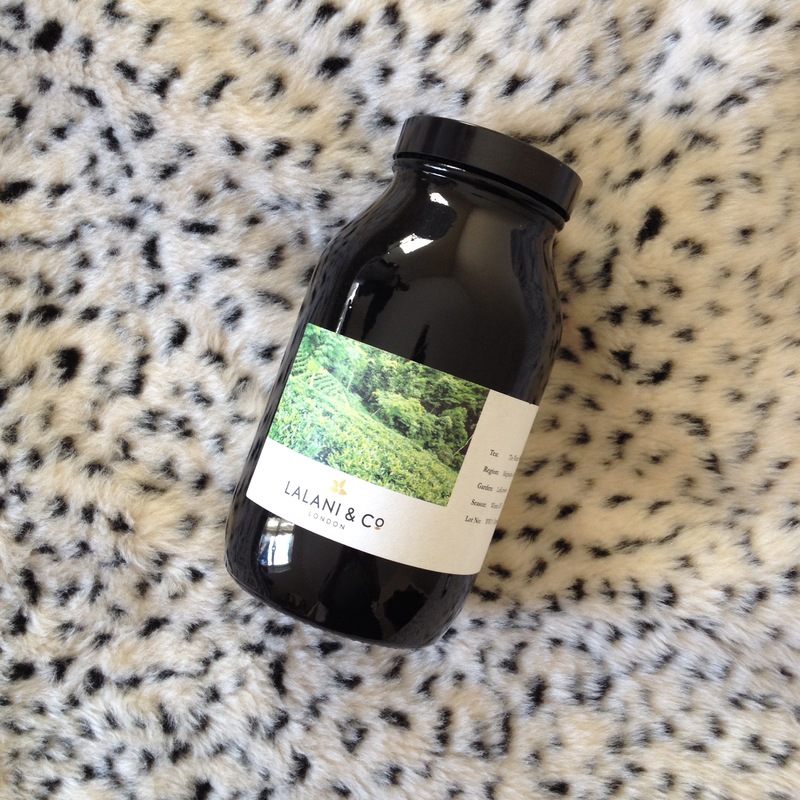 I chose it because of this (taken from lalaniandco website): “Young, boutique and family run, LaKyrsiew was planted in 2001 on fresh organic soil and produces a total of just 1,500kg of tea per year with a passion for flavour.” When I read fresh organic soil, passion for flavor and the rarity or the plant, of course, I went for it. I seek quality, luxurious tea. And this is definitely worth it, especially if you enjoy tea as much as I do. It is a treat. The tea is so soft when you drink it. It is not hard as most teas. It has a scent of some kind of alcohol. But it is not. This January if you want to stay away from alcohol, but wish to enjoy a wonderful taste of something rich, why not try this great tea? Being organic and since 2011, each year, I find that its taste improves and it is truly something to hold for the years to come. It ages too. That is spectacular. Not to mention Lalaniandco teas are a family run company and they specialize in finding extraordinary small-batch teas, choosing from the most talented gardens, going even into the detail of the varietals of tea plant used and the making process for the batch, the best, made as a luxury craft, with the same artisan skill as with a family vineyard or a small whisky distillery. That is excellency. And I appreciate that very, very much. Would love to travel to those places to see it being made. To really taste those regions, the nature. LovOrganic Tea – I bought from here a very dear tea I enjoy, which is linden tea, which is not very common in the UK or maybe not even in other parts of the world, apart from my home country, Romania, which tastes like a cookie, if I had to describe it. The authentic taste I know for the linden tea was close to the linden tea sold by LovOrganic, having organic teas, which as you might expect, again are the best to drink, to really take in the vitamins, nutrients and minerals it has. I do not have the packaging for these LovOrganic teas I bought, and the Linden tea I was mentioning, at the time I purchased it, it had the Linden logo (possibly this one to be very authentic – Linden Rose), I am sure it is still enjoyable, along with some other teas I purchased at the time, such as Vanilla Rooibos Tea and Lov is Good Tea, but something did remain, apart from the sweet memories, and that is the mugs I purchased, one which is green made from ceramic and transparent one made up of glass. 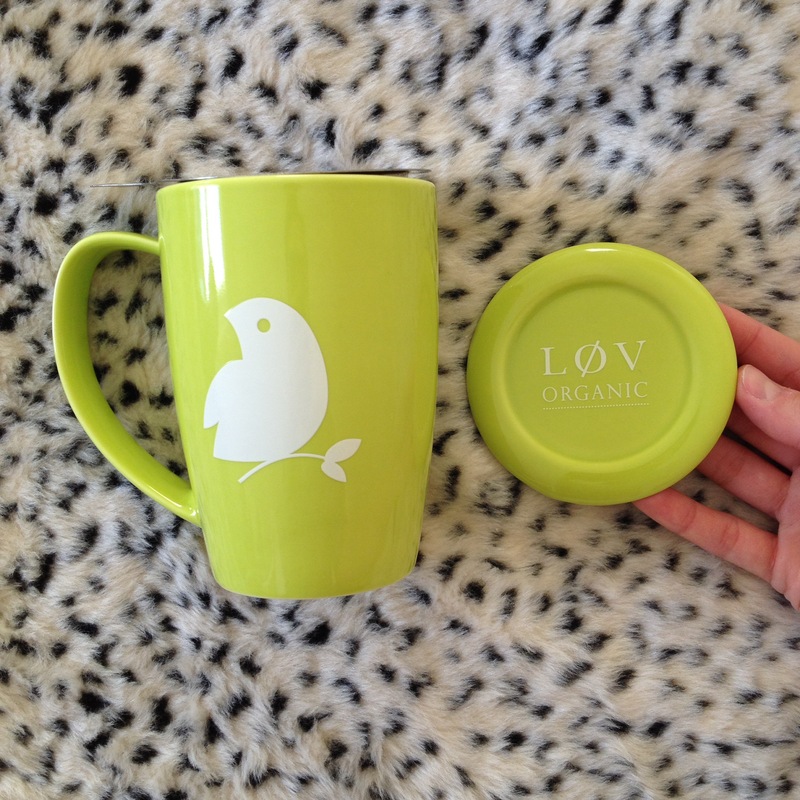 Perfect for my teas! RMS Beauty Luminizer Xquad – these four high-impact luminizers can be worn alone, blended for a custom glow or mixed into any product for super luminosity. RMS Beauty Skin2Skin Foundation Brush – This brush is free of animal hair and is completely vegan. Designed with a dual technology that has never been seen before, the skin2skin foundation brush uses varying length bristles that are tightly layered in a swirl pattern to effortlessly and instantaneously blend your foundation. This is very good looking too on your vanity table. Baggu bags – which I discovered through the website RedRubyRouge (focusing on supporting budding designers who are forward thinking and offer something utterly unique and RedRubyRouge also believes in the ethos and the ethics behind the brands they promote and that is something I really appreciate). So Baggu makes bags based on the construction of the plastic grocery bag, the Standard Baggu is durable, lightweight, and can hold 2-3 times more than a traditional grocery bag. The ones I have are 2 – one, which is back at home, in Romania and I do not have a picture of it here with me, but this is the one I chose (link) , and I actually wear it as a work/casual day out bag as it fits lots of stuff in and the other one is this fat cat black bag for transporting or storing (let’s say when travelling, either clothes or cosmetics or books, or notebooks, etc, you can use it for whatever you need it to). 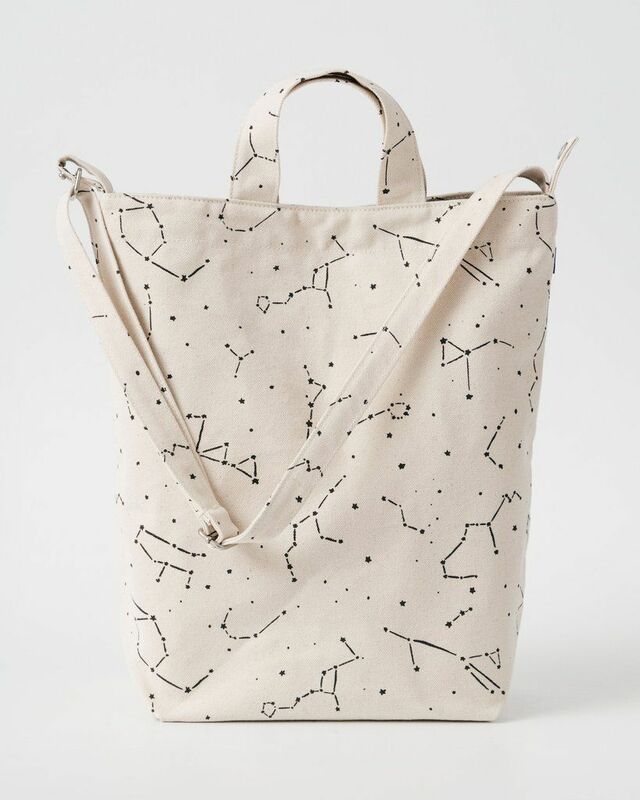 It is a bag that you look at and it instantly makes you smile. Moisturisers – Vegan Cruelty free natural skincare from Vision VIP Group. I wrote about it a lot on my other blog. More info on this here and here. I also use the products I mentioned in my most current minimalist skincare routine – link here. I use Vision products because they use ingredients from the finest regions on Earth, that are organic, wild, natural and unaltered by humans or technology. The ingredients are gathered at specific times in the year when their nutrients are at the highest level and can increase our or boost our health. I like Oskia Skincare products which I discovered initially, through LoveLula, I read their philosophy and I appreciate their honesty. Oskia uses only naturally derived, clean ingredients that are kind to the skin and to the environment and they do not use potentially harmful synthetic ingredients. 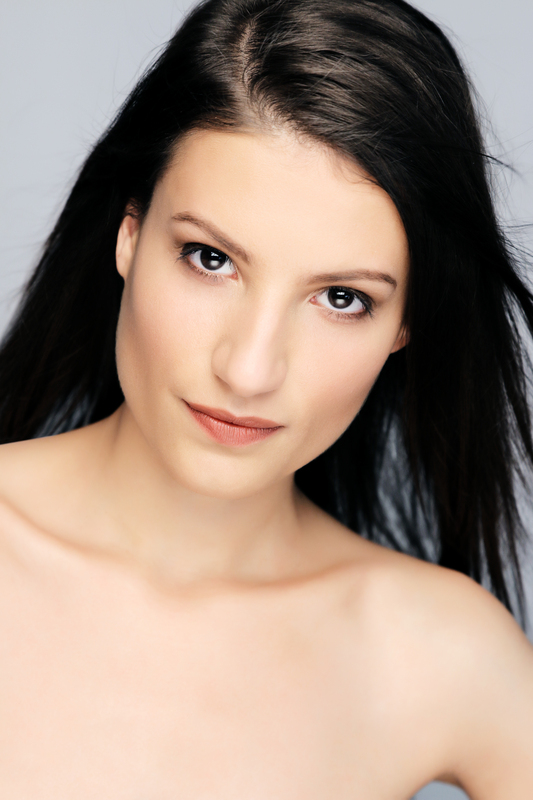 Oskia products also work with our skin to provide a long term skincare solution. All this along with their other parts of their mission has made the brand to reach my heart. What I used from the brand was Eye Wonder cream, PURE MSM beauty supplement, Get up and Glow, an awarded serum to be used before and after make up, bringing glow and brightness to the skin and the Renaissance Hand Cream. All these products are BEAUTIFUL. Wantfeed platform – there is not much I can say about this one now, but this is a platform developed by Stefan Michalaks, a youtuber, where you can upload your favourite products from the online and share them. I have a tremendous list, but it seems wantfeed is in the beta version now and even though the links used to work a couple of months ago, at this point in time, it seems they do not. You can see what I have included in my wantfeed here until the website will be up and running. 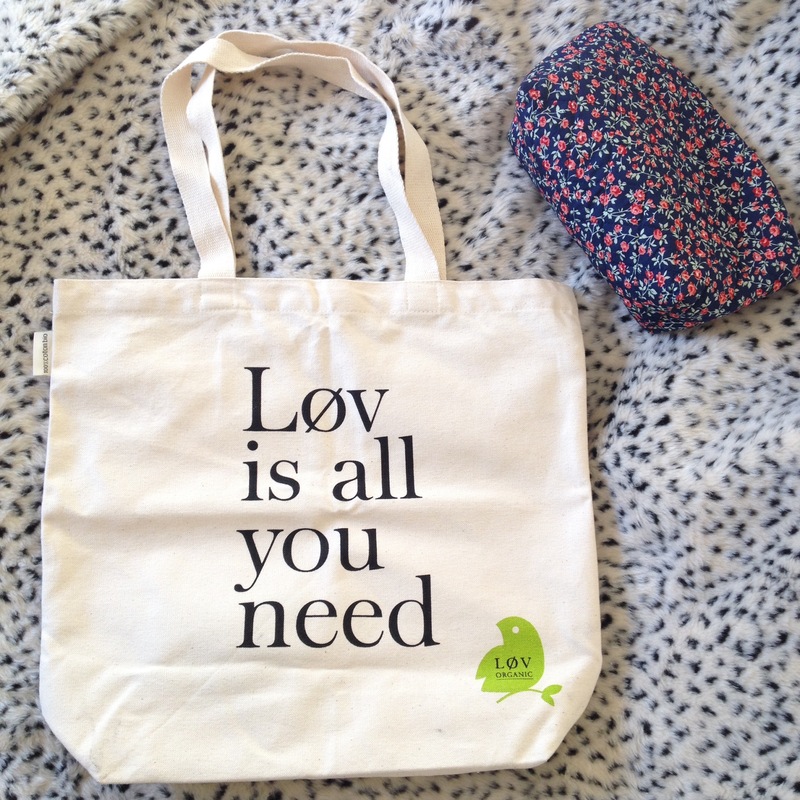 I support their work so I bought a make up bag in which you can actually hold various other items too. I do not have that much make up to use. And the pattern is so alive and so feminine. A bit of art. Which again, I love. Why do I enjoy all these I shared here so far? Because their visions, missions and plans relate much to a form of beauty that I appreciate and to which I want to associate myself with. 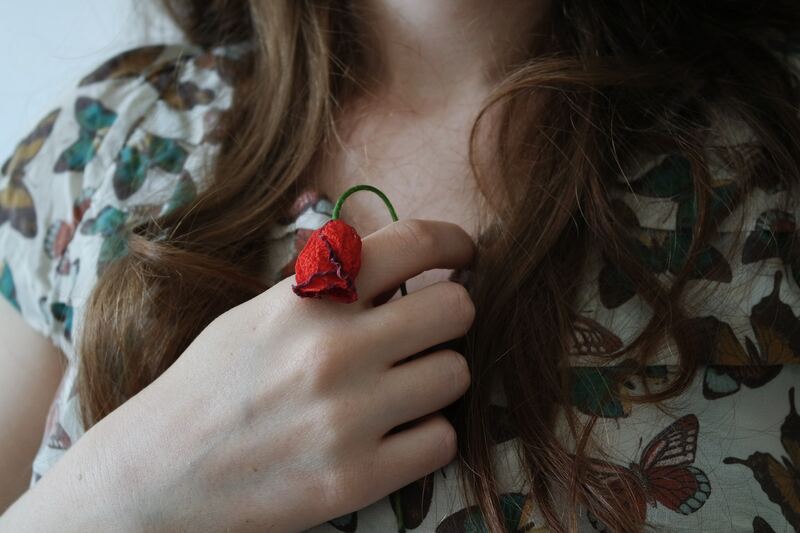 It’s like gathering the things you like, much like a collection of beautiful stuff. It just makes you happy. Because it relates to something deep inside that feeds your soul, your values, your character, your true nature. All these brands and services and products I write about are in a way or another shaping the world we live in, and the owners, their creators are pursuing their dreams; the fact that they do that, transforms our lives in better, brings something good into the world and inspires me and hopefully you too, to change something in your life, to pursue your passions too, in order to be able to help people in your own way. That’s what appreciation of beauty and excellence stands for in my humble opinion. Mapology is another small biz, a creative one that I would really like to collaborate with. I am thinking of designing myself a map. If that project will come alive, I would be so happy to share it with you. I have written about the creative maps Mapology makes here and here. I think for now, this has become too long. I will keep some for another post if that is what you would be interested in, share your comments down below. Have you heard so far of any of these small (and big) creative businesses?